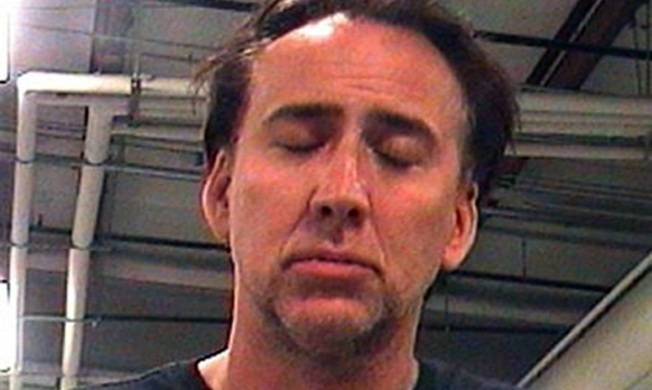 Nicolas Cage's recent arrest for public drunkenness in New Orleans has now drawn the attention of the Child Protective Service. According to police incident reports, an intoxicated Cage was walking with his five year-old son when he tumbled to the ground, pulling the child down with him. The boy, Kal-El Cage, suffered a minor abrasion on his knee. “As Mr. Cage was being transported, Sergeant Smith was approached by Officer Wild who was still on scene, he informed Sergeant Smith that an unknown white male passer-by, who was walking a dog, stated that he observed Mr. Cage pull the male child to the ground by his hand,” the incident report said. After being bailed out by reality show star Dog the Bounty Hunter, Cage returned to work on his new movie "Medallion" and attended elder son Weston's recent wedding.